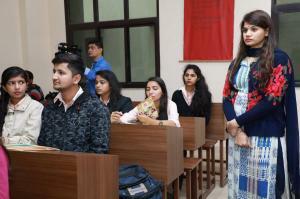 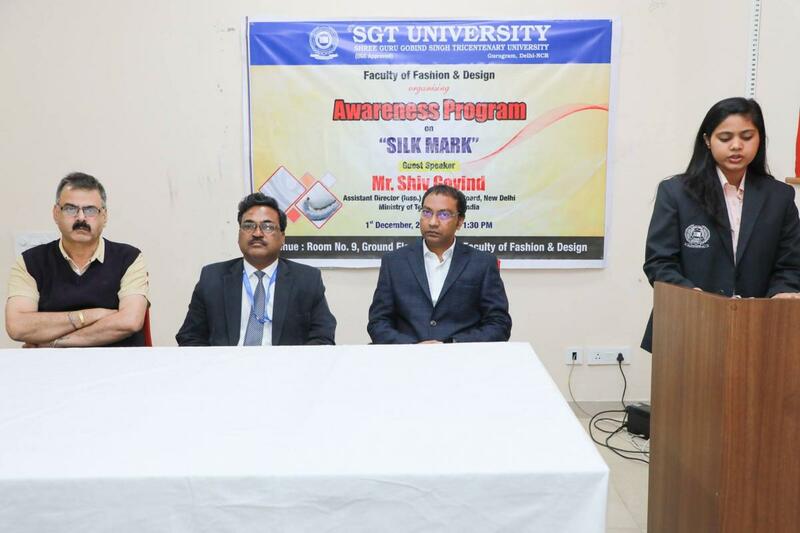 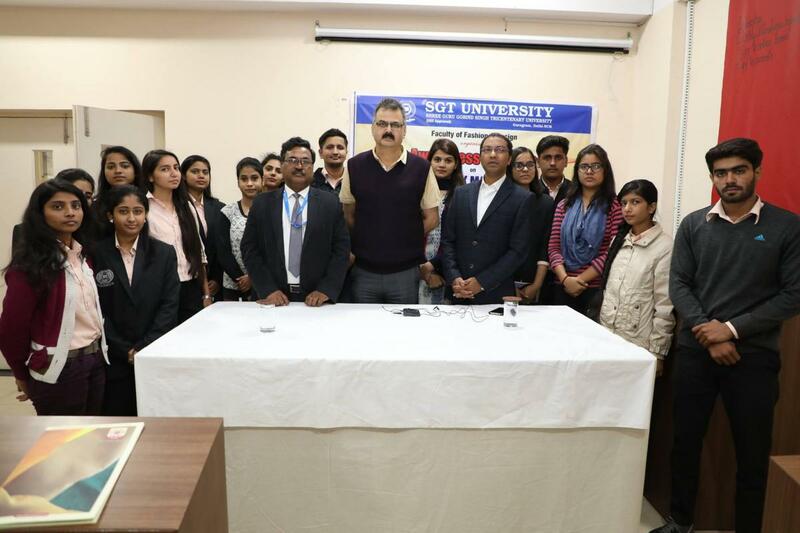 Faculty of Fashion & Design was conducted a Awareness Program -“Silk Mark” on 1st December 2017. 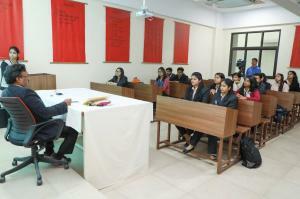 Mr.Shiv Govind, a guest speaker, [Assistant Director (Insp. ), in Central Silk Board, New Delhi. Ministry of Textile, Govt. of India], described the ideal identification about different Silk from various regions of India. 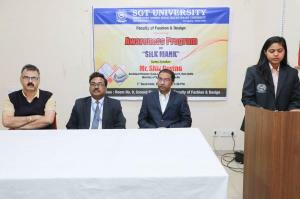 The aim of this program was to promote ‘Silk Mark’ and to perform identification of pure silk which helps students to become a smart customer. 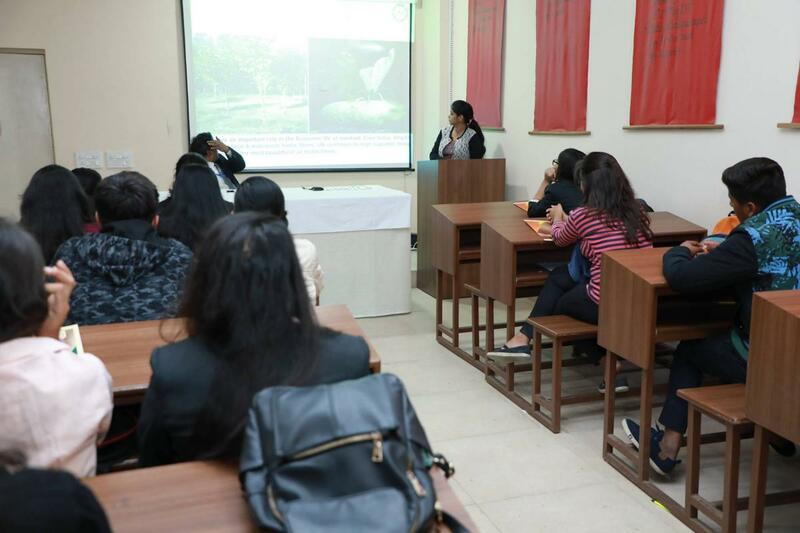 He also explained about the origin of silk, the life cycle of silk, types of silk, a method of different silk making and identification of silk. 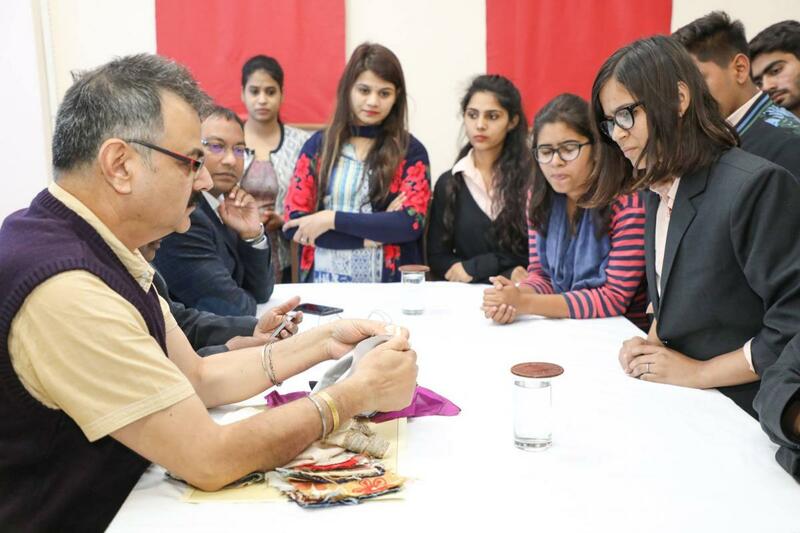 Students were exposed how to test the silk fabric using burning test with a demonstration. They also learned how to make testing of silk fabric via Microscopic and Chemical Solubility test. 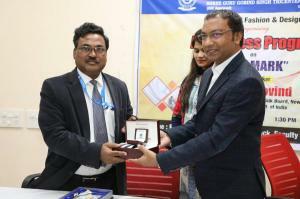 Moreover, they had distributed informative documents of “Silk Mark”. 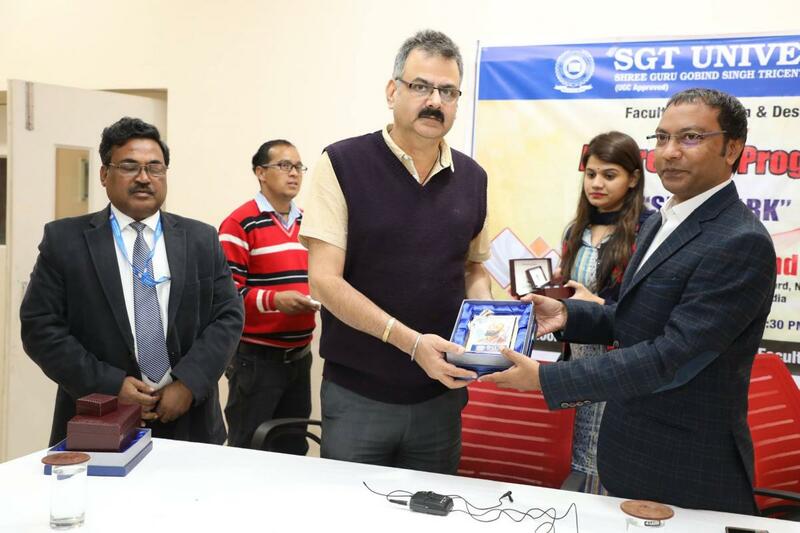 All members of this program were improved conscious about ‘silk mark’, the importance of ‘silk mark’ and purchase the right quality of silk. 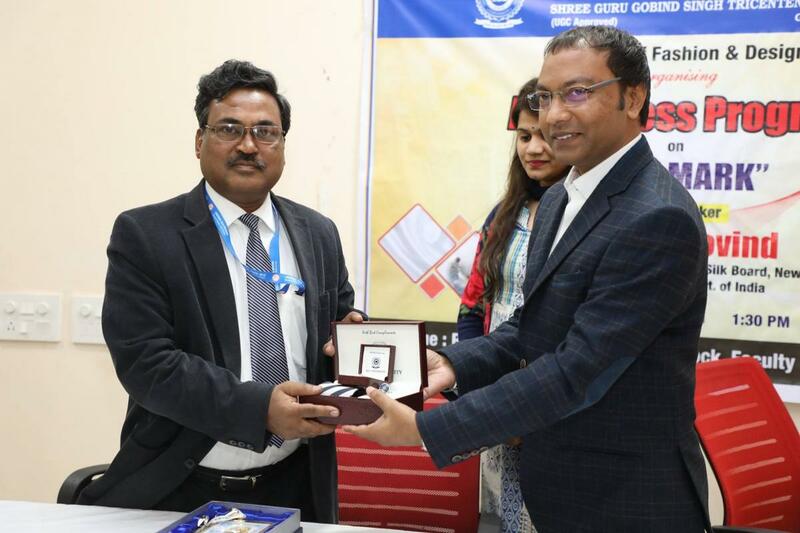 And, he was honoured with a memento & gift by the department officials.